Gearing up for the October 19th release of new album Let There Be Cello, 2CELLOS today announce dates for their 2019 LET THERE BE CELLO TOUR, set to play SAP Center at San Jose on Saturday, February 9. 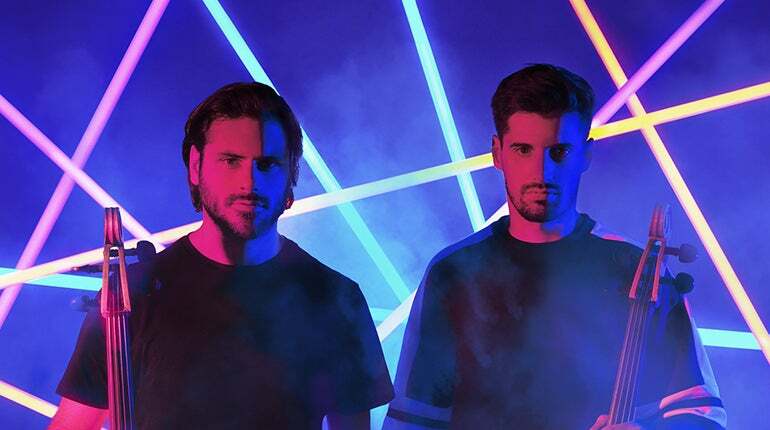 Known for their electric live performances, 2CELLOS have played to audiences across the globe and most recently sold over 150,000 tickets on their 28-date U.S. SCORE tour in 2017.